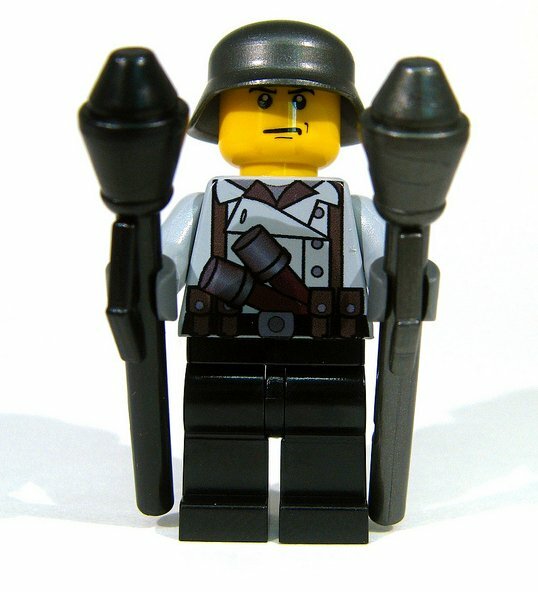 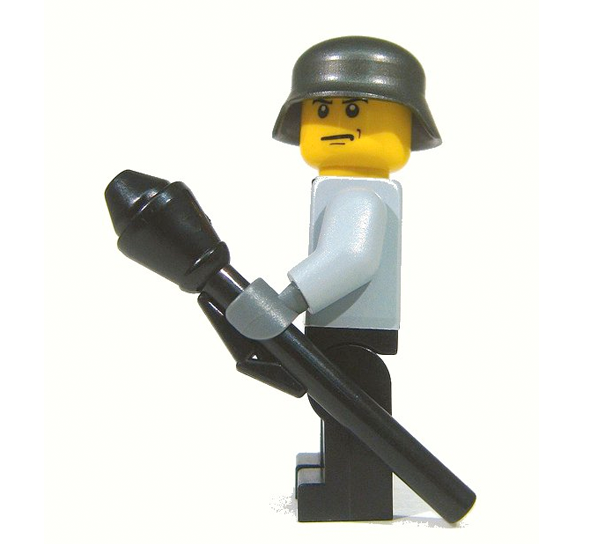 Translated "tank fist", the BrickArms Panzerfaust puts a legend of anti-tank warfare in the hands of your minifigs! 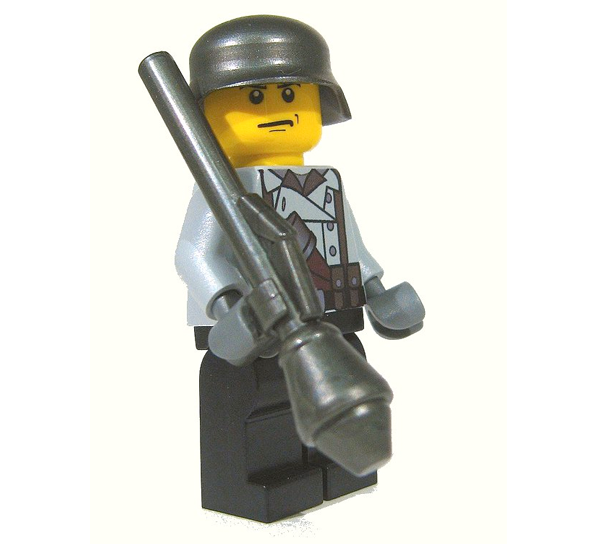 Perfect for use against tanks and other heavy-vehicles, the BrickArms Panzerfaust is a one-shot wonder that puts an incredible amount of explosive power in the hands of a single minifig soldier. 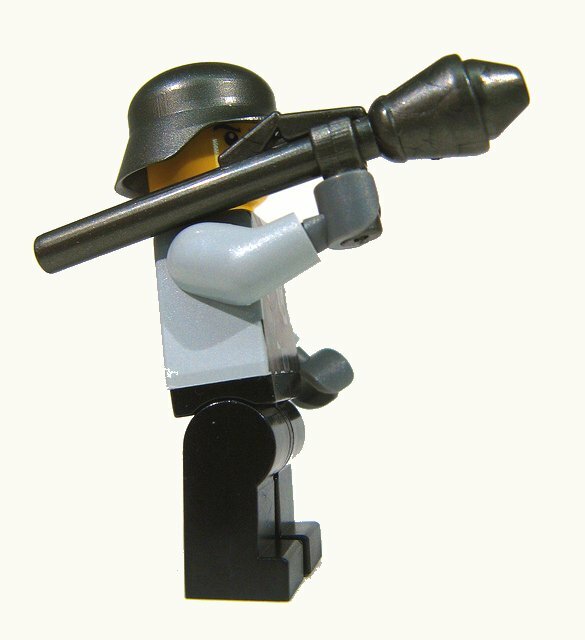 Put an end to any enemy vehicles with the BrickArms Panzerfaust!